All Things Green For St Patrick's Day at Brew Ville! It's Time To Get Green! To celebrate the luck of the Irish, St Patrick and all the spirit of this holiday, we're showcasing our "green" collection. 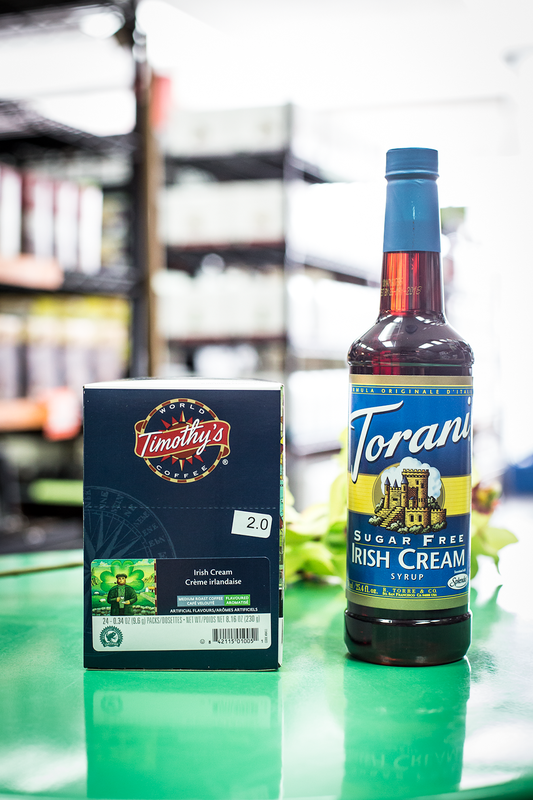 From Irish cream coffee to green-wrapped chocolates, we have a ton of items to get you in the St Paddy's spirit! Irish cream and chocolate are a heavenly match. We love this option from Grove Square, available in singles or 24 cups, featured above! Create your own Celtic Mocha with this coffee enhancer from Inbru. Easy and delicious! Plain and simple, this Irish Creme blend from Martinson is the real deal! Some of our favourite treats just happen to come in green packaging! 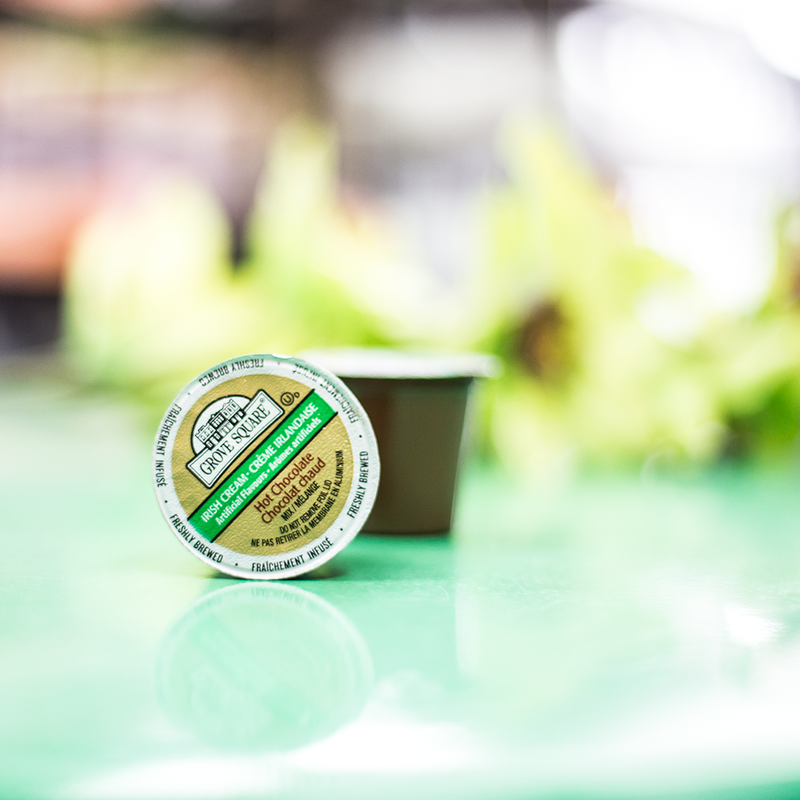 There's no shortage of green-inspired treats at Brew Ville. Swing by and find your flavour over the St Patrick's weekend! Wishing you a safe and fun time.